Nintendo has won a legal battle against pirate ROM websites LoveROMS.com and LoveRETRO.co. The judgement from the Arizona court has resulted in the owners of the now-defunct sites having to pay the Japanese game developer $12.23 million in damages. The ROM site owners are married couple Jacob and Cristian Mathias, who registered the two sites under their company, Mathias Designs. Their legal troubles started this past summer when Nintendo filed a complaint with the federal court against them. In order to avoid a drawn-out legal battle the couple took down the two websites in July and put up a notice that said they were under maintenance. As TorrentFreak notes, however, the couple soon owned up and admitted to both direct and indirect copyright as well as trademark infringement of Nintendo’s games and other copyrighted content. The two ROM sites the Mathias couple ran offered pirated copies of Nintendo’s retro games, including Super Mario World, Mario Kart 64, Super Mario All-Stars, and many more. People were able to download these pirate copies and play them on PC and other platforms they weren’t intended for with an emulator, thereby bypassing Nintendo’s hardware ecosystem entirely. 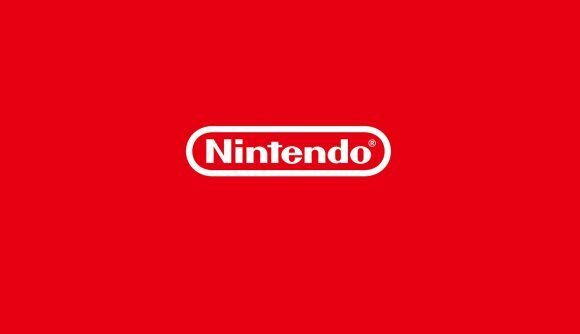 As the paperwork obtained by TorrentFreak shows, both parties – the Mathias couple and Nintendo – have now reached an agreement after the dispute was raised this summer. Nintendo will receive $12.23 million from the couple, which is a lot to pay, and is speculated to be such a high amount to act as a deterrent to anyone else who owns or would want to start up a pirate ROM site. It could have been a lot worse – initially, Nintendo was looking for $150,000 in damages for each of its games hosted on these sites and $2,000,000 for the infringement of each of its trademarks. The total for the couple to pay could have amassed into the billions. Both parties also agreed on a permanent injunction to prevent the Mathias couple from infringing Nintendo copyright and trademarks in the future. Further, they have to hand over all Nintendo games and emulators they have.